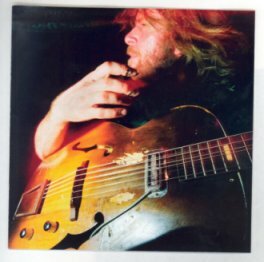 On October 23rd Hyena Records will release the new Grayson Capps album, Songbones, which was recorded in 2003 prior to his debut album If You Knew My Mind. This will be Capps’ third release since we first heard his New Orleans styled, acoustic blues a couple of years ago. While a number of these tracks have been circulating online for some time, Songbones will see their first cumulative, official, release. ———————————————————————————————————————– Download Grayson Capps through eMusic’s 25 Free MP3 offer.